Netherlands based Tractus3D is a builder of high quality large-format 3D printers. Tractus3D makes some of the largest 3D printers on offer today. Build tough and made for industrial use the company has gotten strong support from customers in many different industries. Tractus3D’s customers can be found in the automotive, manufacturing, construction and healthcare industries. In outdoor signage, the company is the 3D printing market leader. Customers appreciate Tractus3D’s ability to produce accurate large parts at low cost. For people who want large parts for applications such as concrete molding or industrial use costs with competing systems can often balloon due to the exorbitant cost of the 3D printing material. 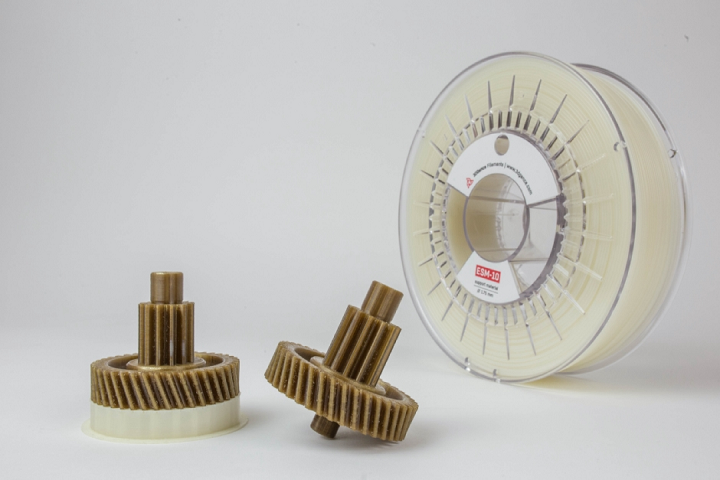 Tractus3D offers inexpensive filament to its customers. At the same time, all of Tractus3D’s systems are open meaning customers can choose their own materials. This flexibility gives confidence to industrial users that they will not be locked in. The difference in price can also be enormous with parts on competing systems often costing ten to fifty times as much as parts made on a Tractus3D. The upfront investment in a Tractus3D system is also considerably less. Tractus3D systems are also more reliable than those of direct competitors. This makes the Tractus3D an ideal system for creating a large volume of large volume parts. Customers have been producing tens of thousands of parts on their Tractus3D systems for years now. To find even more happy customers Tractus3D will be attending the TCT show exhibiting at booth F36. The Tractus3D team will be bringing a T3500 with them, the largest commercial delta 3D printer. The enormous system measures 1500 x 1500 x 3500 mm. The build volume has a diameter of 1 meter by two meters. Used by signage companies, construction companies and in industry the T3500 is a workhorse that reliably produces some of the largest parts coming off of 3D printers today. On display will be output from the system and the team will be more than happy to delve into the TCO and part cost calculations showing you that this is the system to own if you need the largest of parts. Additionally, the team will bring the company’s new PEEK printer, the T850P. This will be the first time that people will get to see the system and also the first time that it can be pre-ordered. Tractus3D itself already developed a PEEK system in 2015 and is now bringing a new larger format system on the market. Aerospace customers especially are interested in this new PEI (Ultem) and PEEK capable system that can print large parts. PEEK parts will be available for viewing and the team would love to speak to customers seeking demanding applications for high-performance polymers in industry and aviation. Tractus3D is looking forward to meet you at their booth, F36 in Birmingham. If you can’t make it feel free to reach out to them to arrange a personal meeting.